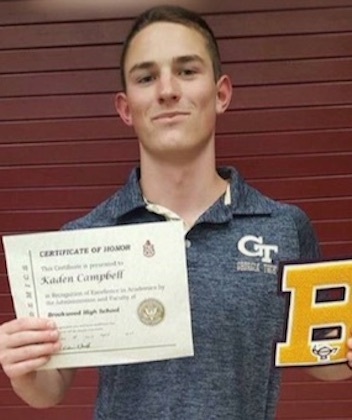 Kaden Campbell was identified as the Georgia Tech student struck and killed while crossing the roadway on the Downtown Connector Friday night. Officials say 19-year-old Campbell was walking across the southbound lanes of I-85 at I-75 around 11 p.m. when he was hit by an SUV. Campbell was found by police deceased at the scene. The driver stayed on the scene and no charges are expected. The Atlanta Police Department’s traffic unit is investigating the accident. 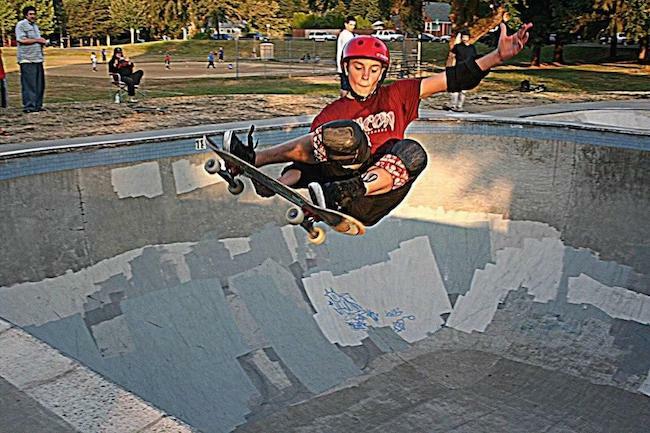 Family and friends took to social media to remember the young man.